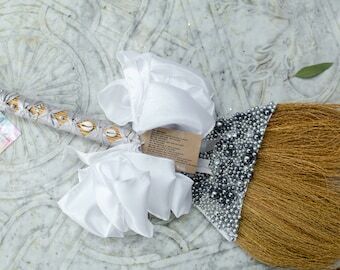 I love how she customized the broom for me. I cannot wait to use it for my wedding next month. 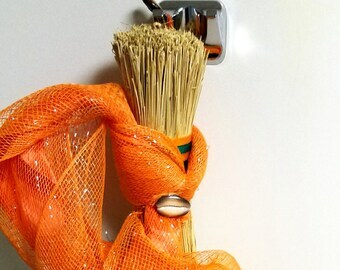 Working with AGift4You to create a broom for my wedding was an absolute delight! Not only did I receive a beautiful work of art that I hope becomes a piece for generations to come, but Nicole is incredibly thoughtful about incorporating elements of the couple into the broom decorations! She is also incredibly thoughtful in her communication during the process! I cannot wait to use this beautiful piece as we Jump the Broom during our July wedding! Touch the sky, jump high! Well before I met my husband or became engaged, I knew when I married I would want to honor the African-American legacy of Jumping the Broom. 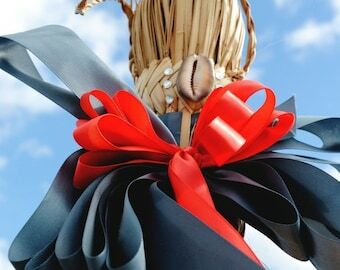 In the United States, African slaves prohibited from marrying, would jump the broom as a symbol of their union. I appreciate the historical significance of the importance that was placed on family and the resilience of the couples who married in this way. I also like giving my friends and family handmade gifts, I believe it is something special about receiving these types of gifts. While traveling abroad, I was visiting a community crafts center where local artisans sell goods. I came across these incredible handmade brooms. Fascinated with the craftsmanship-these brooms are made by hand, I took one back to my home away from home with me. 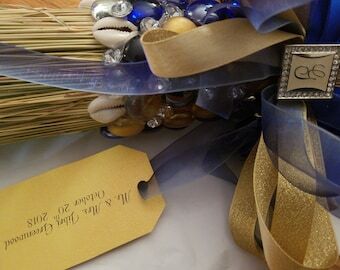 Once there, I had an "ah-hah" moment, these would be perfect gifts for friends getting married! I've been gifting brooms since 2002. Recently, I've began to receive inquiries about purchasing brooms as gifts and when I started planning for my wedding, I didn't see many other comparable options on the web. I wanted my broom to be unique to have as much attention to detail as everything else about my wedding, my gift to my husband and I was our wedding broom. Most of my brooms are truly African-American, made in Southern Africa and customized in the United States. 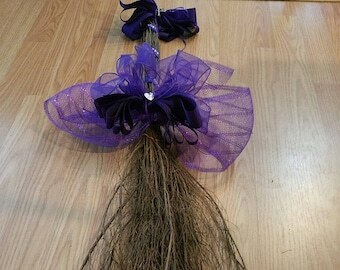 My second ah-hah came when I was perusing Etsy for our wedding-sell your brooms on Etsy! 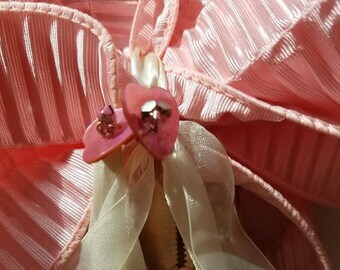 I've been planning to set up my shop for sometime because I do create other items such as jewelry, crotchet accessories and clothing, stationary items, and other nifty custom textiles. Finally my shop is here and will grow in design and merchandise. Stay tuned! Years of dabbling in textiles arts without an Etsy to turn too! 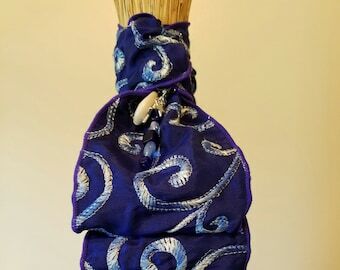 Super excited to set up my shop that will feature wedding brooms, crotchet items, jewelry, stationary, and likely other items too! Paypal is accepted for purchases. Our products ship USPS Priority mail insured with tracking. If you would prefer expedited shipping please include a note with your purchase order. Or send us us an email inquiry to receive an expedited shipping quote.